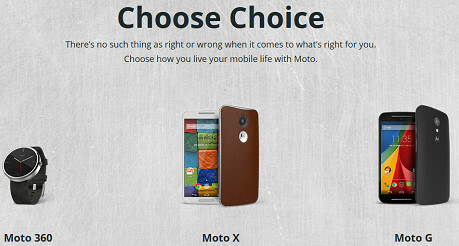 Motorola released Moto X Play this year on August. This is a great budget friendly mid-range phone from Motorola. The phone equipped with a 5.5″ (inch) Full HD IPS LCD display with ~403 ppi (pixels per inch). Also it has water repellant nano-coating (IP52 certified) which makes it dust and water-resistant. Similar size screen as Galaxy S6 Edge+, iPhone 6S Plus, LG G4. A decent phone at the fraction of the price of the others. Amazon UK now selling the Moto X Play Black / White16GB SIM Free version for only £250 with free delivery. 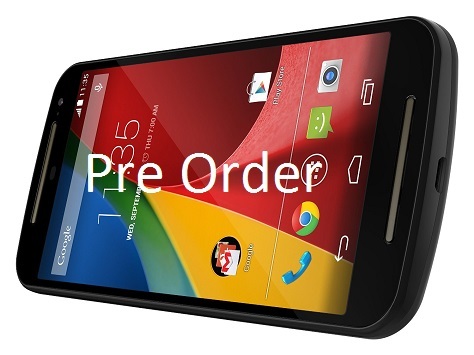 UK users can now pre order Moto G 2nd Gen network unlocked dual SIM phone for £145. This is a refreshed and upgraded version of last year’s Moto G. This XT1068 model of 2014 comes in a larger size screen than the original. Moto G was the most affordable mid range phone of last year. They were quite popular worldwide. Customers were happy with its performance and the design in their hands. 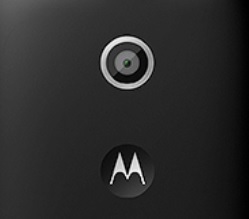 Motorola, now a Lenovo owned company will release Moto G2 on September 10 for about €250. 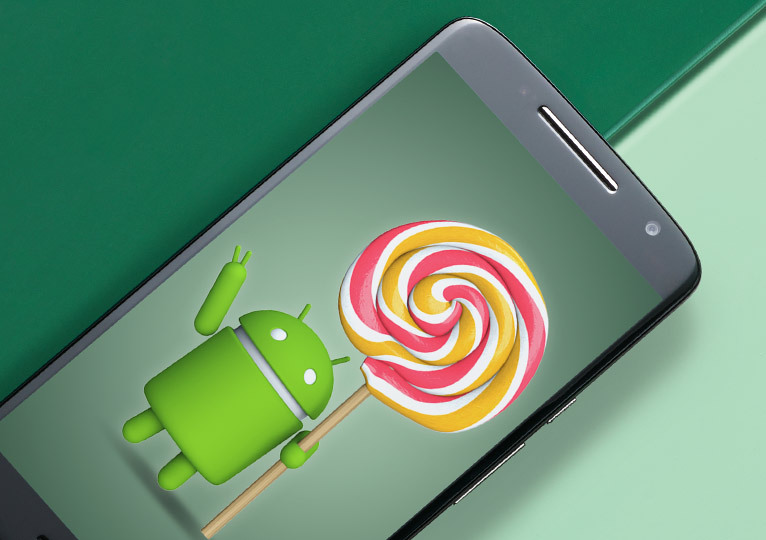 This will be the successor of Moto G, a very cheap and affordable Android smartphone. The price for Moto G2 is double than its earlier version. The phone will come with upgraded specs as well.